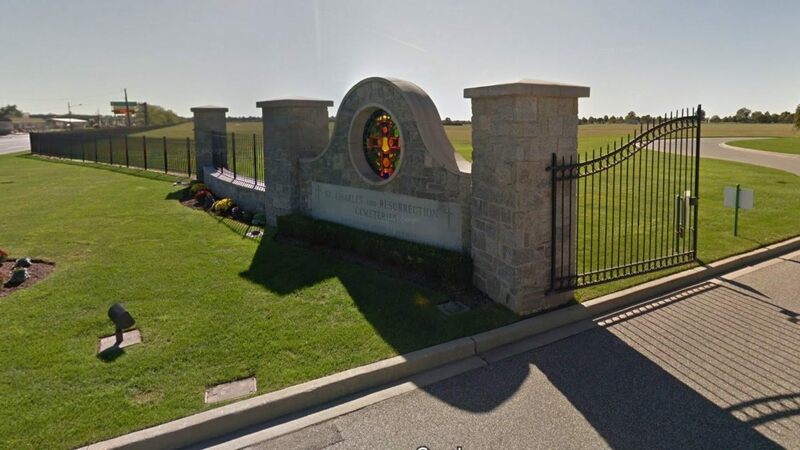 DEERFIELD, Ill. — March 25, 2019 — Selected Independent Funeral Homes has announced the election of new Officers to lead the world’s oldest association of independently-owned funeral homes. Selected’s Board of Directors elected the new Officers who will be officially installed during the Annual Meeting September 23-26 at J.W. Marriott in Nashville, TN. Arthur I. Erickson of Beecher & Bennett Funeral Service in Hamden, CT will serve as the Board President. Erickson is a third-generation funeral director licensed for 32 years and is proud to have two sons licensed and working at his firm, which has been a Selected member since 1921. He attends Annual Meetings, is a member of the Selected Study Groups Program and served on Selected’s Preferred Partner Selection Workgroup. 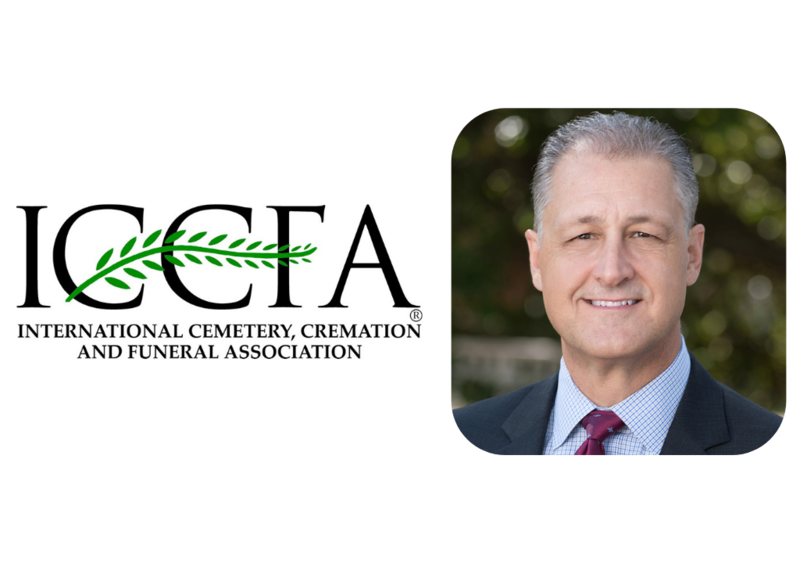 He has been President of the Connecticut Funeral Directors Association and served on the NFDA Policy Board. He is currently a member and Past President of the New Haven Kiwanis Club, and serves on the Boards of the CT/MA Ronald McDonald House, the Evergreen Cemetery Association, and the Hamden Regional Chamber of Commerce. Jake Johnson of Menke Funeral Home & Cremation Center in Sun City, AZ will serve as the Secretary-Treasurer. Menke Funeral Home has been a Selected member since 2008. While he is the Owner/General Manager of Menke Funeral Home, he has been involved in all aspects of funeral service including management of large cemetery operations, technology, funeral arrangement/planning, accounting, finance, loan underwriting and more. 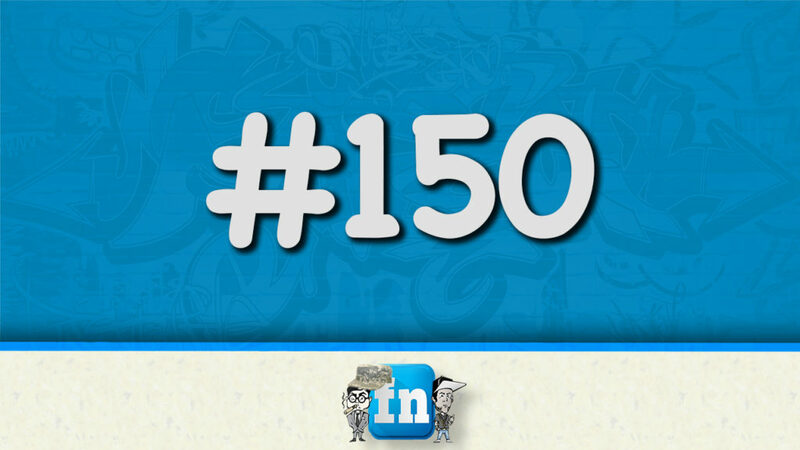 He also is President and CEO of Johnson Consulting Group and FDMS Funeral Case Software. The entire Board of Directors includes President Kim Farris-Luke, Abingdon, Va., Group 3; President-Elect Arthur Erickson, Hamden, Connecticut, Group 1; Secretary-Treasurer Joe Jackson Jr., Laredo, Texas, Group 5; Secretary-Treasurer-Elect Jake Johnson, Sun City, Arizona, Group 6 ; Eric R. Trimble, Moline, Illinois, Group 4; Paul St. Pierre, Greenwood, Indiana, Group 2; and Ex Officio Charles “Chip” Billow, Akron, Oh., Group 2. For more information on Selected, becoming or locating a member, visit Selected’s website at selectedfuneralhomes.org or call 800-323-4219. About Selected Independent Funeral Homes: Selected Independent Funeral Homes (selectedfuneralhomes.org) delivers innovative and pertinent resources, solutions and ongoing support necessary for enduring excellence to its international network of independently owned death-care providers who aspire to be the very best in their profession. Members of Selected operate according to specific standards and best practices in order to provide the public with reliable, high-quality funeral services and funeral-related information. 2017 marked the organization’s 100th anniversary and a legacy of dedication and support to the death-care profession. 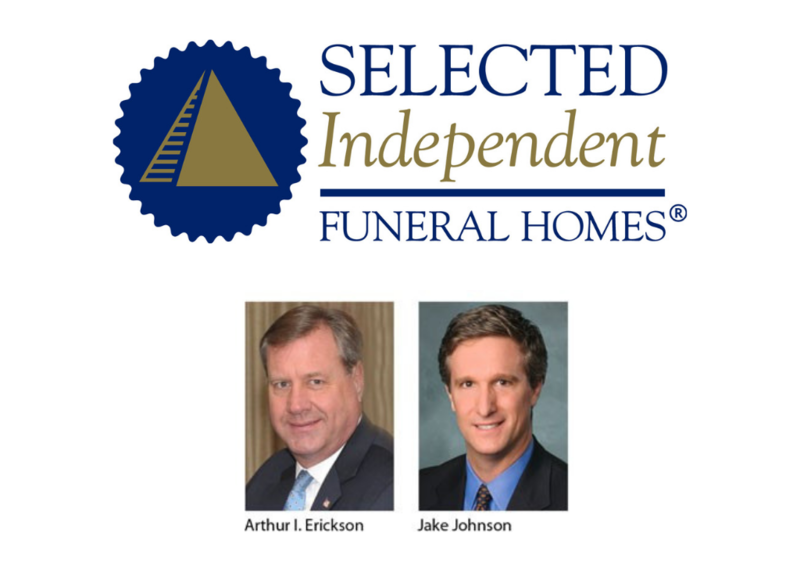 Images included: Headshot of Arthur I. Erickson of Beecher & Bennett Funeral Service and Jake Johnson of Menke Funeral Home & Cremation Center.